Rebekah Nelson is a senior and a 3rd year staff member. This year she is serving as Editor-in-Chief. 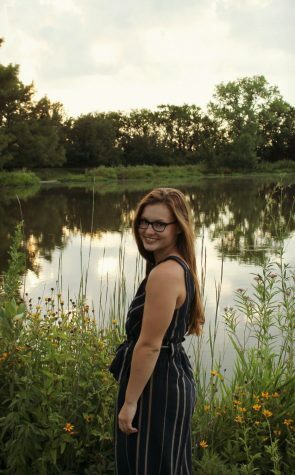 Rebekah is involved in BPA, National Honors Society, and is on the dance and swim team. Rebekah is very excited to continue to be a part of our staff.